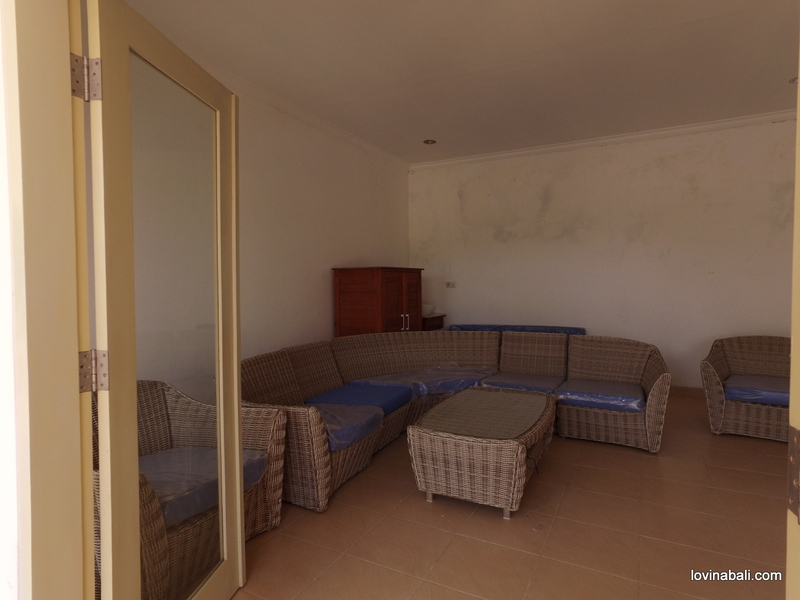 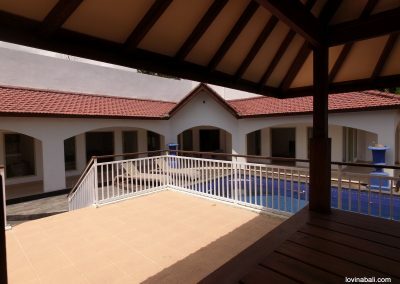 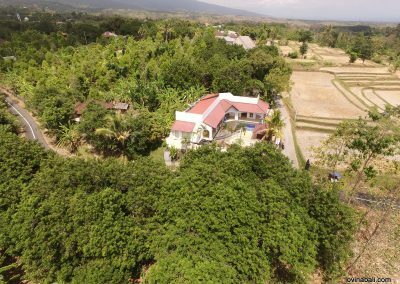 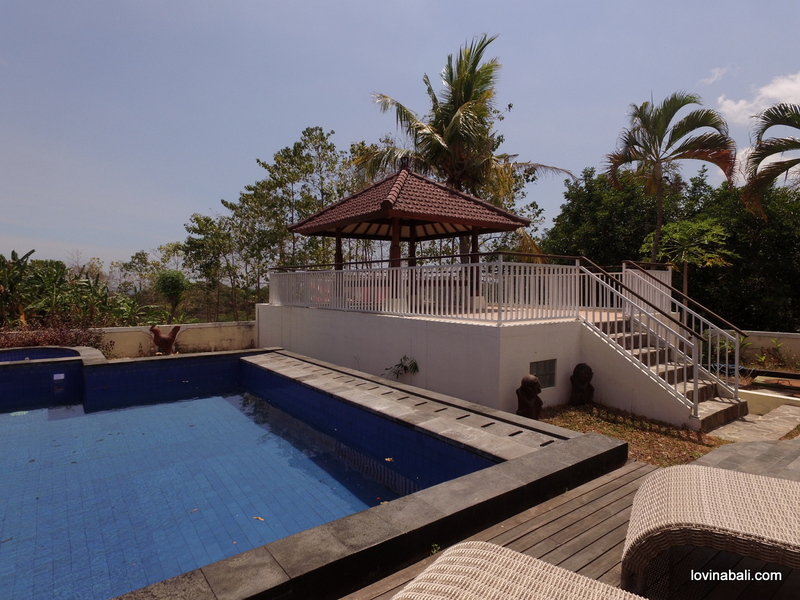 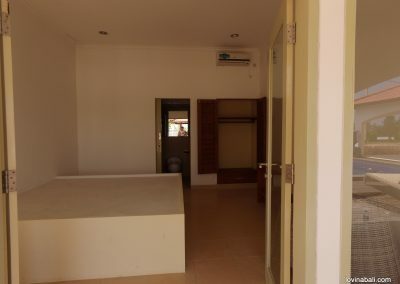 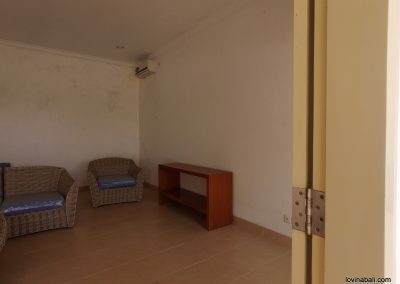 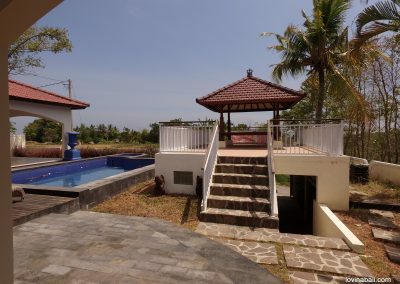 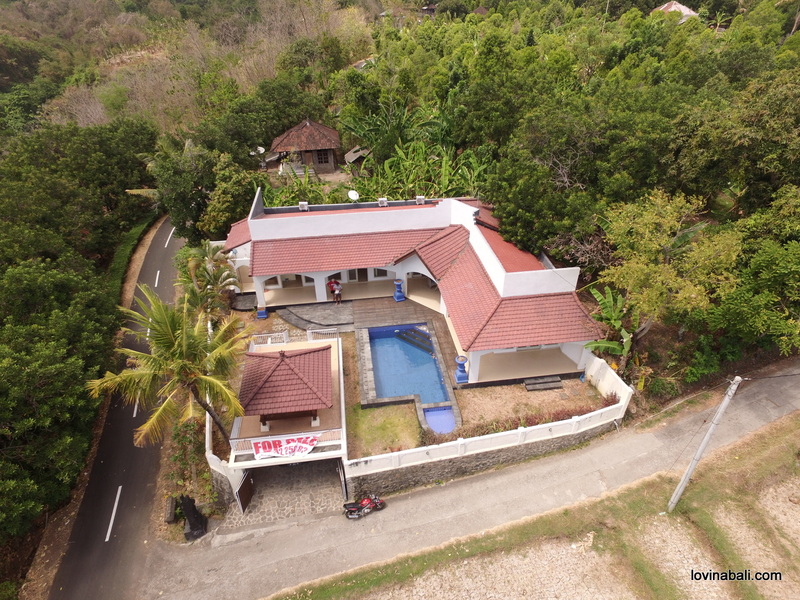 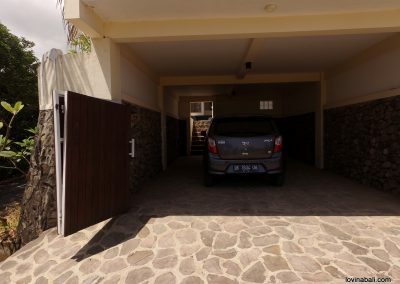 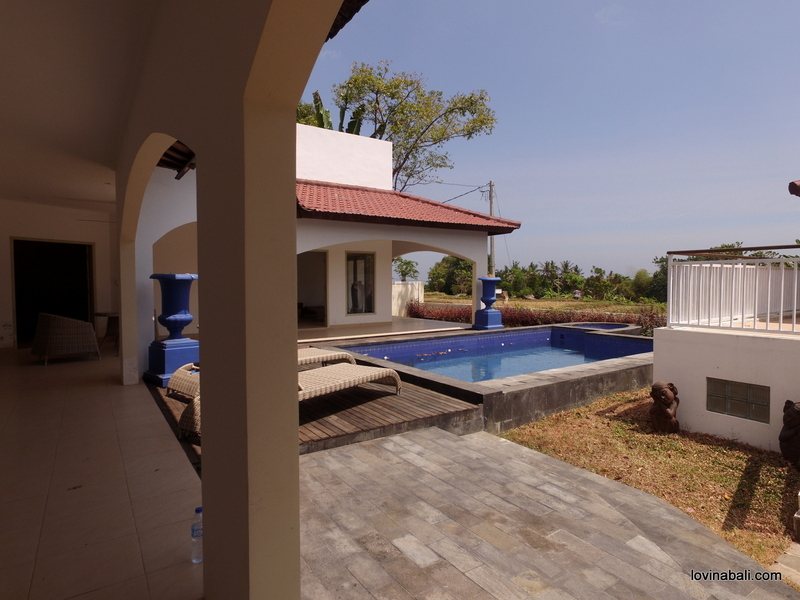 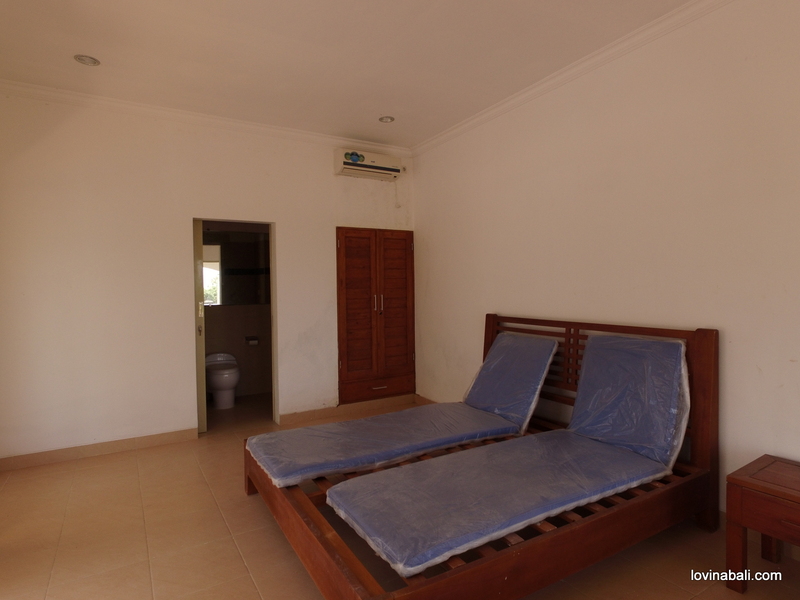 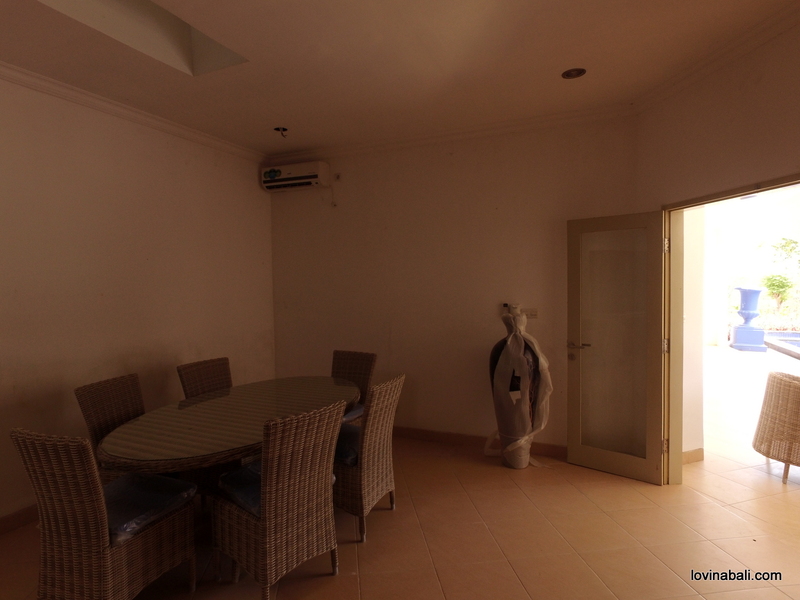 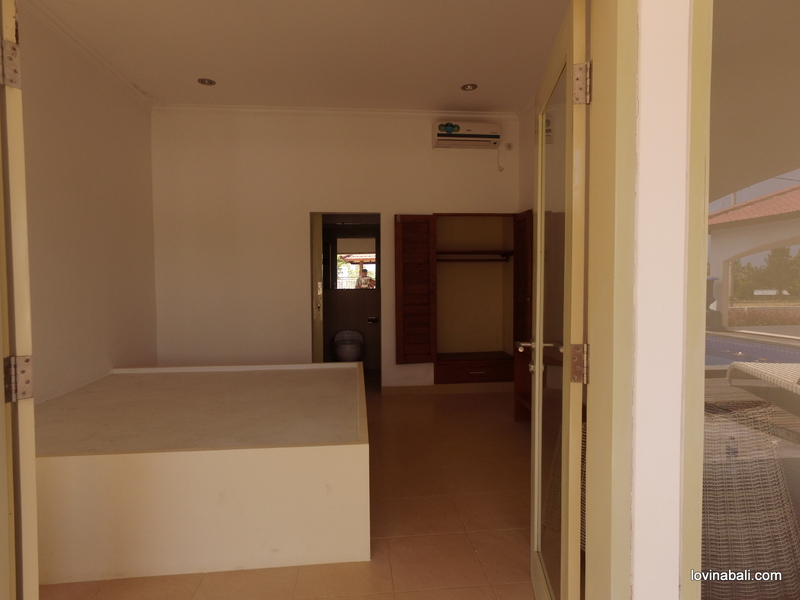 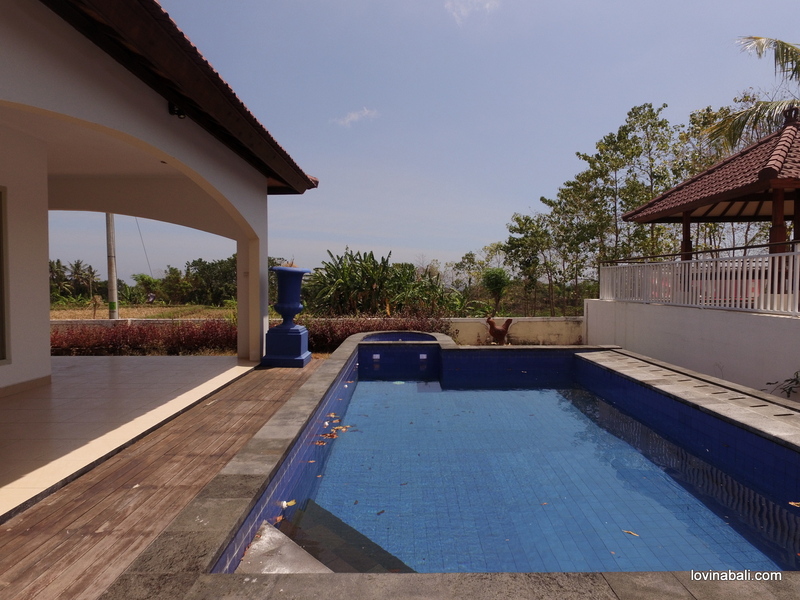 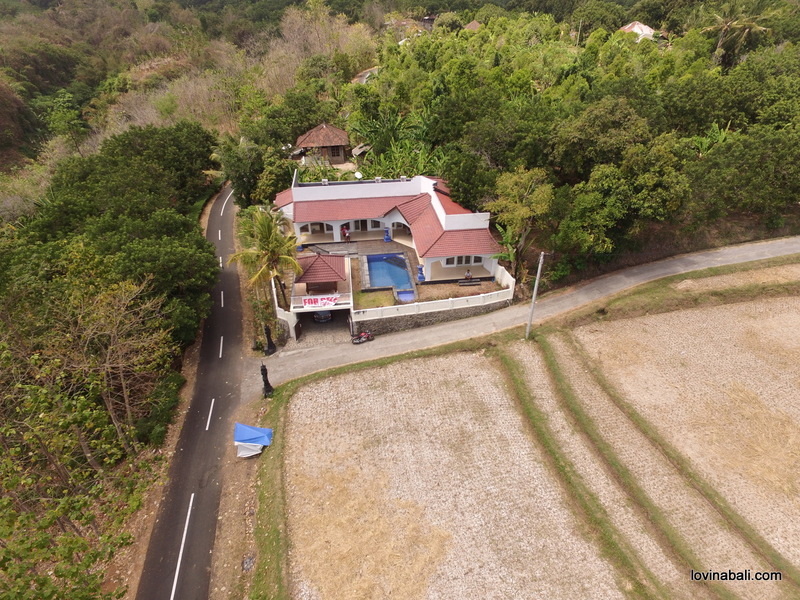 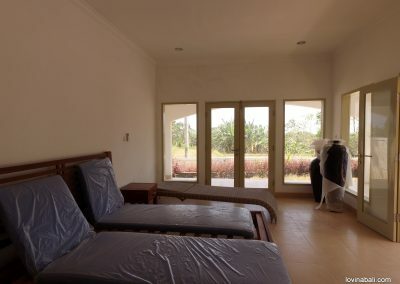 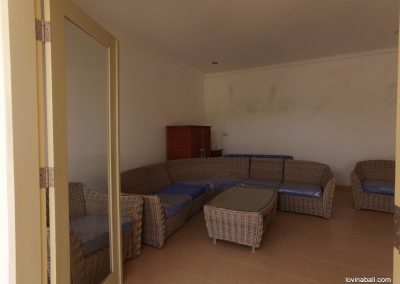 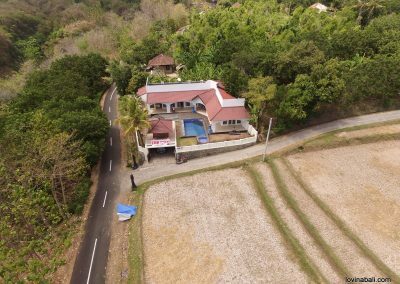 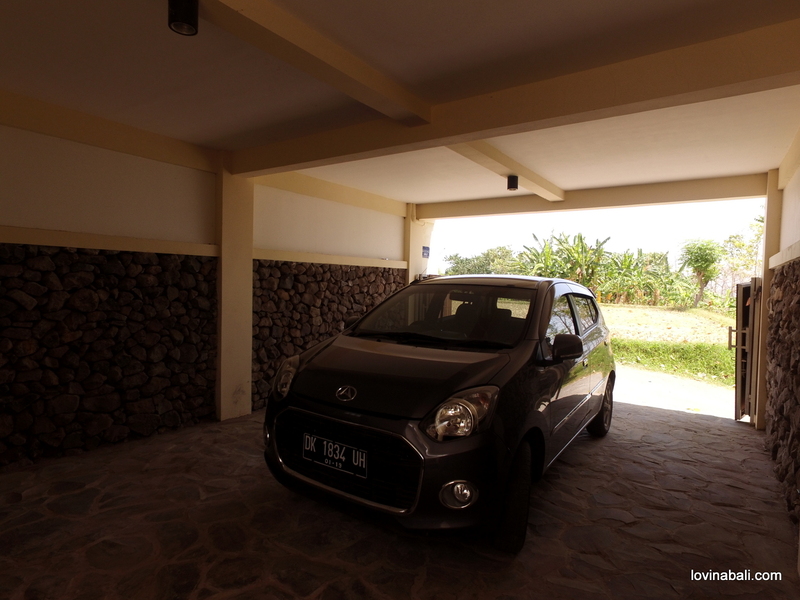 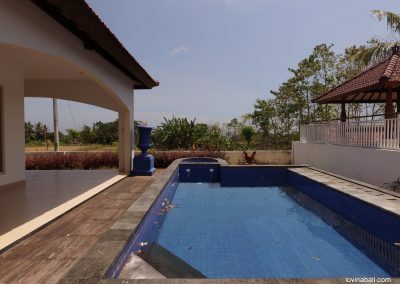 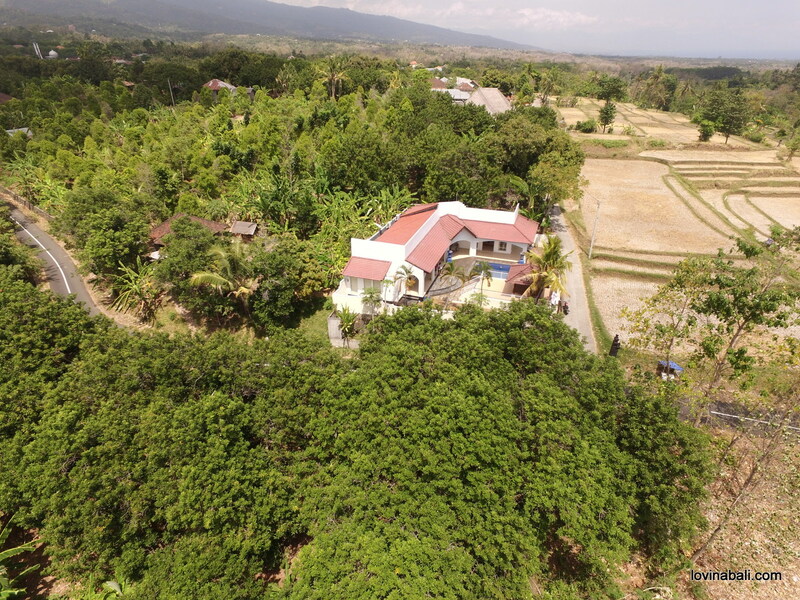 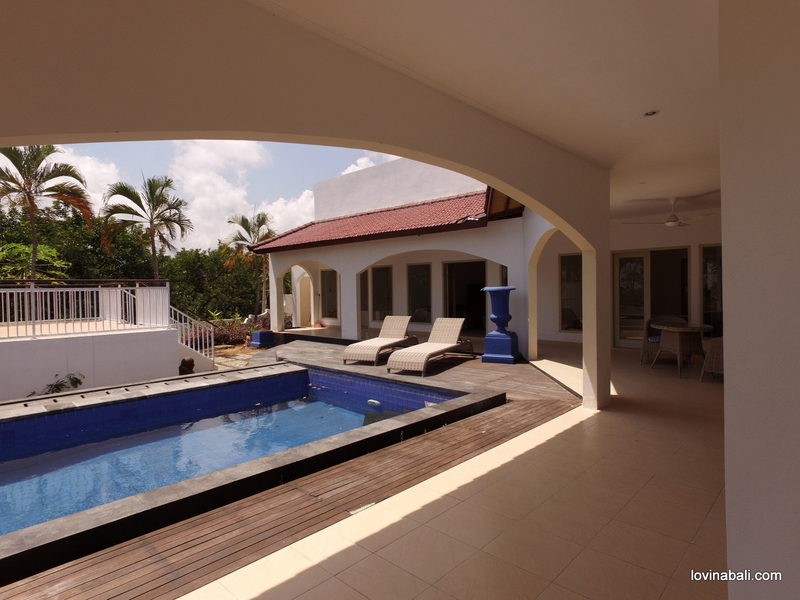 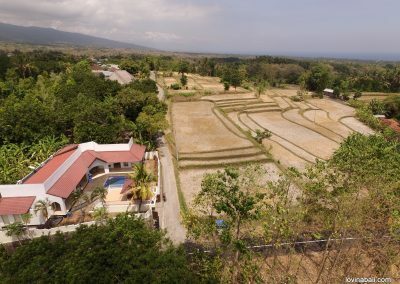 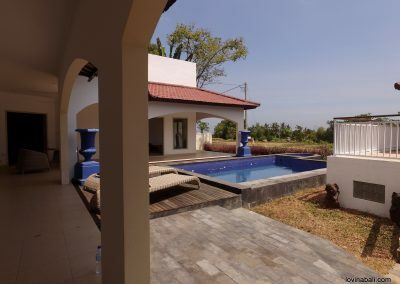 This large villa situated in a quiet area with rice fields view and 15 minutes to Lovina activities and restaurants. 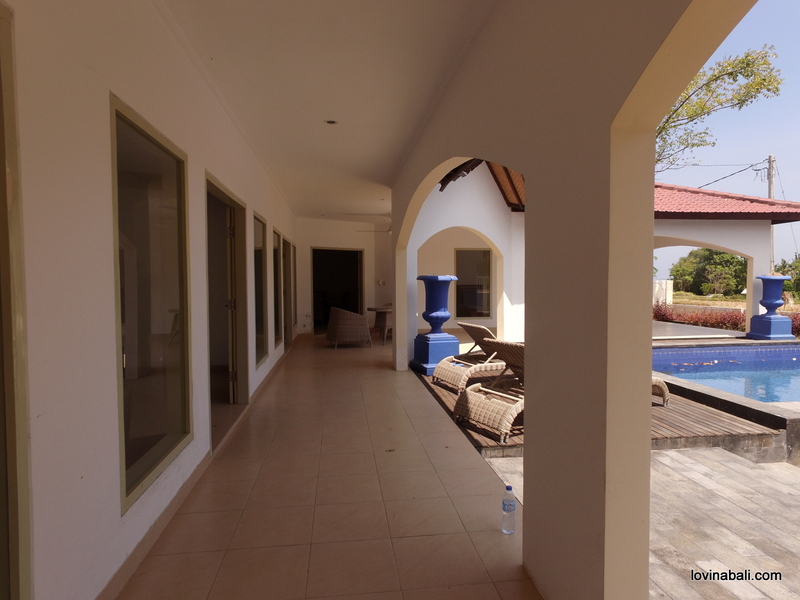 built on a 435 M2 land the villa is around 150 M2 living area and 100 M2 veranda. 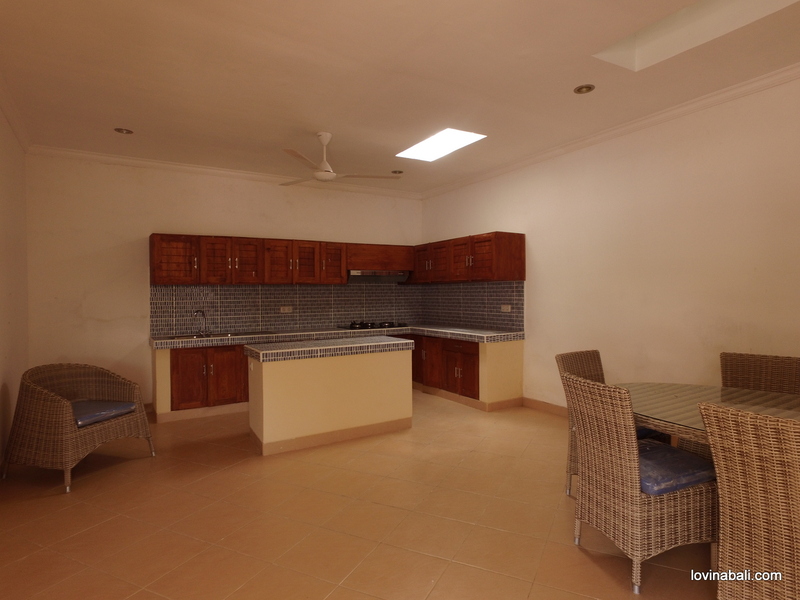 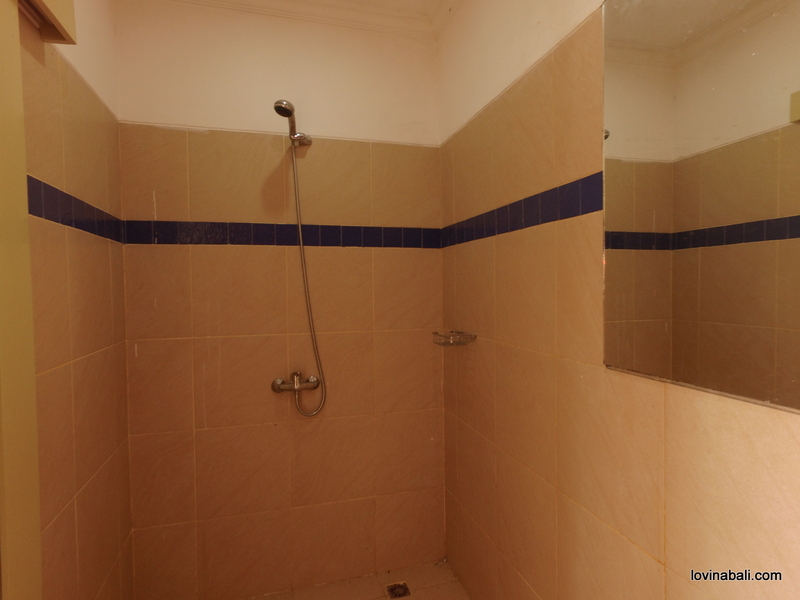 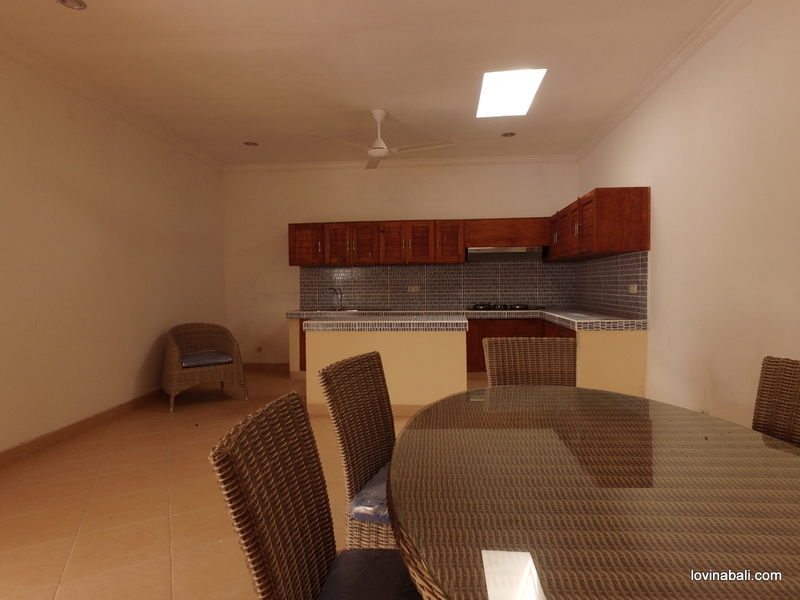 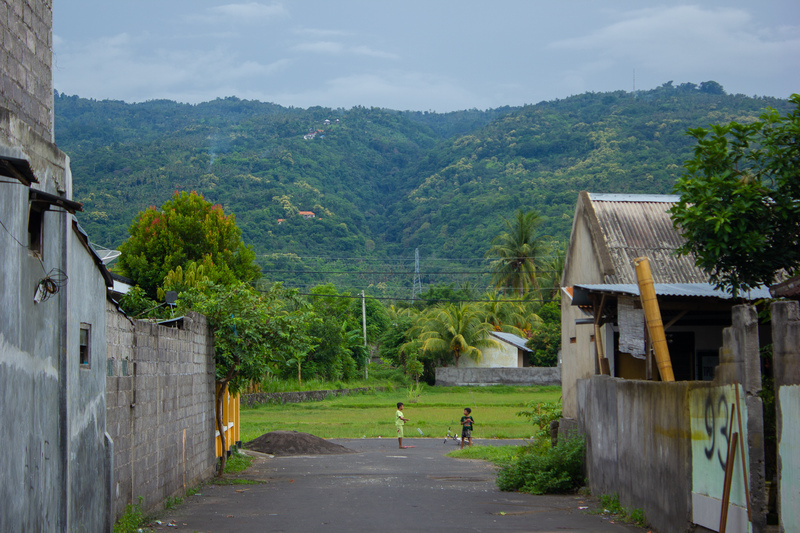 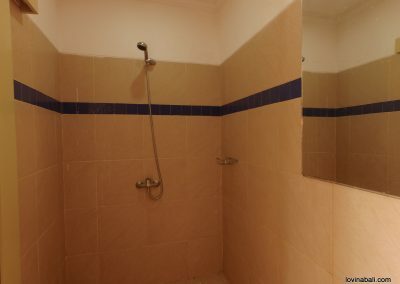 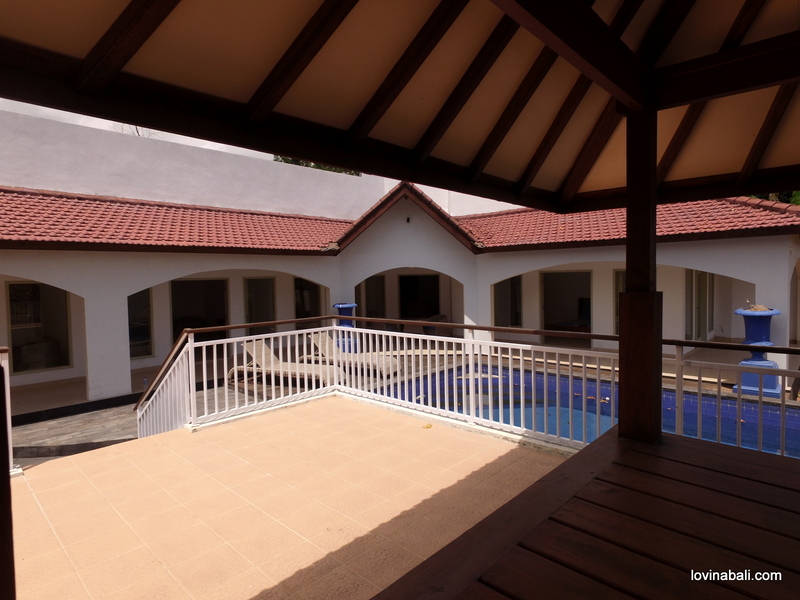 The villa have 3 bedrooms and bathrooms en-suite, a large living room and a big kitchen. the entire villa equipped with air-conditioning. 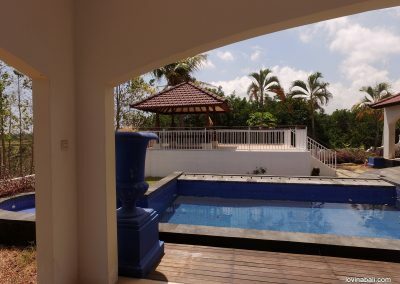 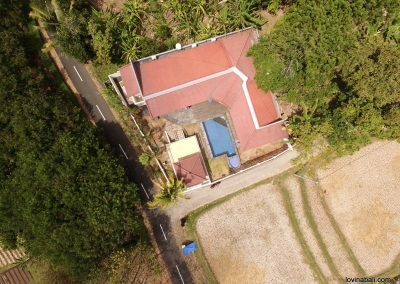 A large swimming-pool with sundeck, a gazebo and garden, also a garage for one car or 4 motorcycles, and direct access to the road.